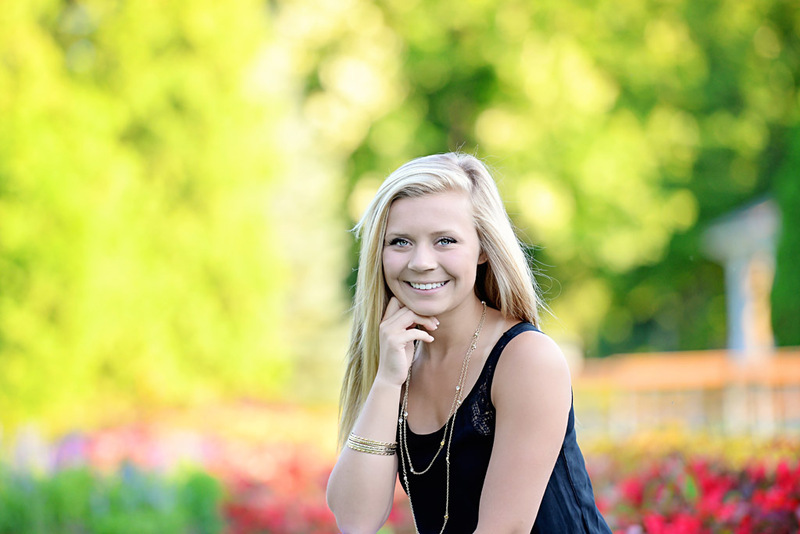 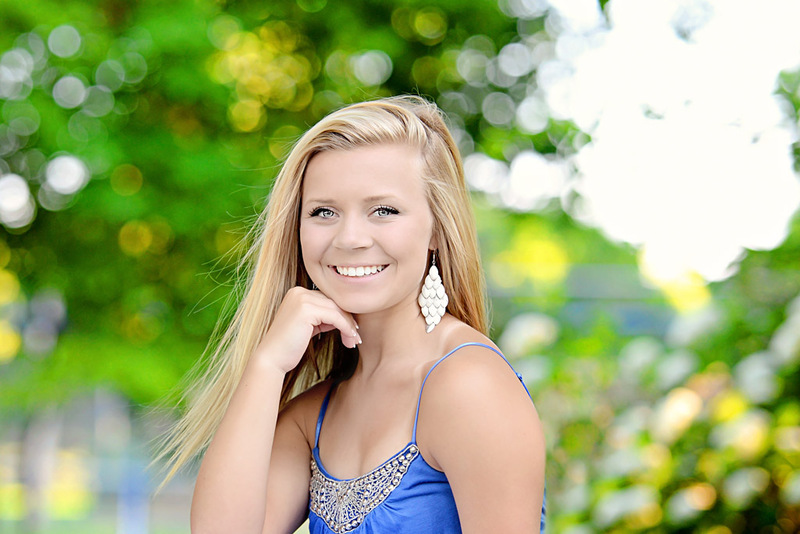 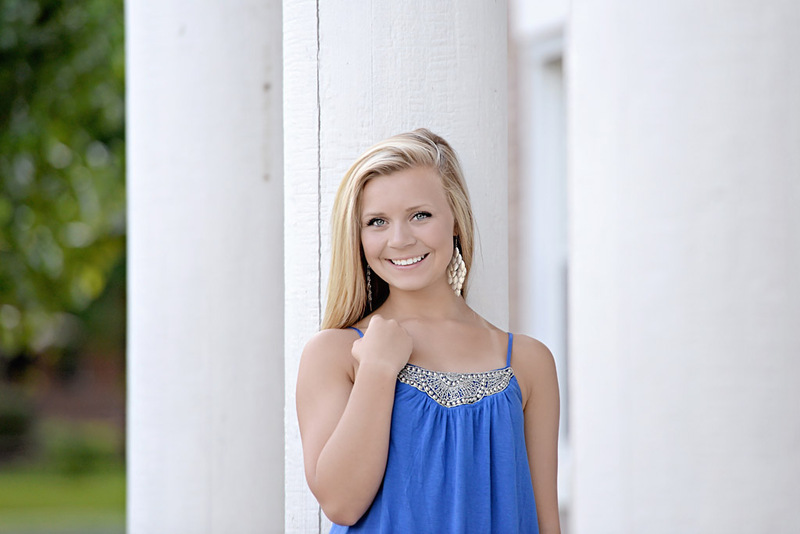 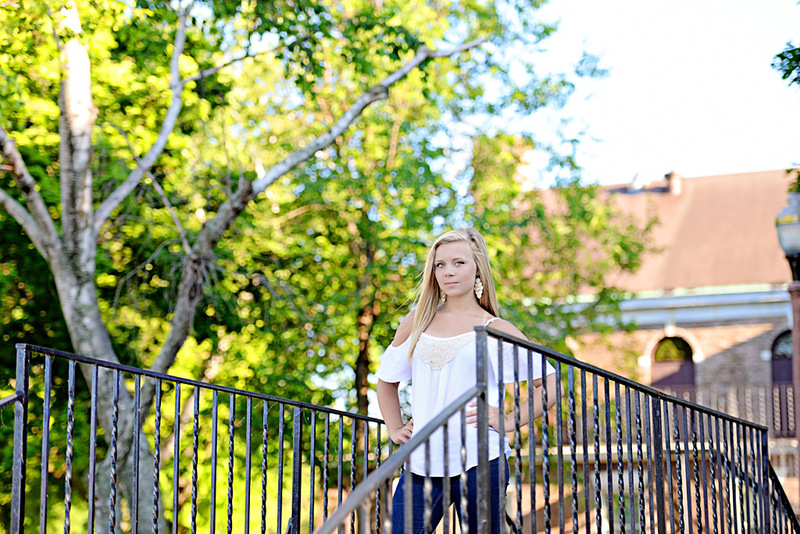 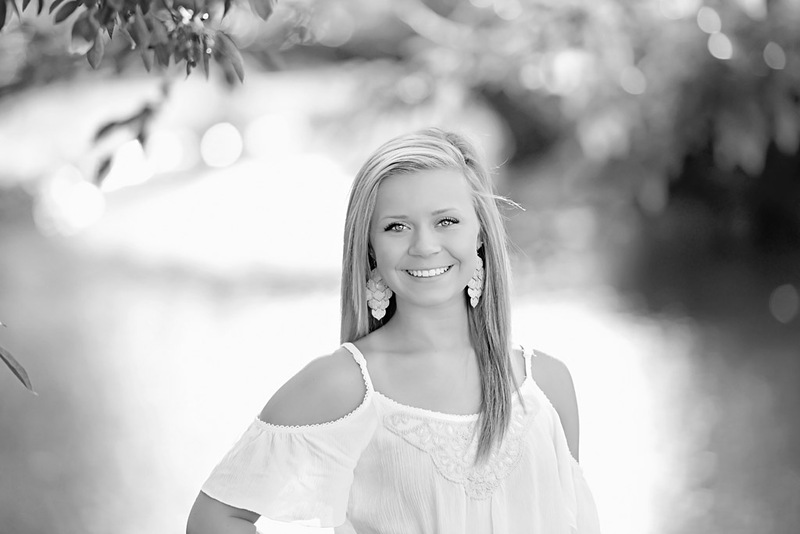 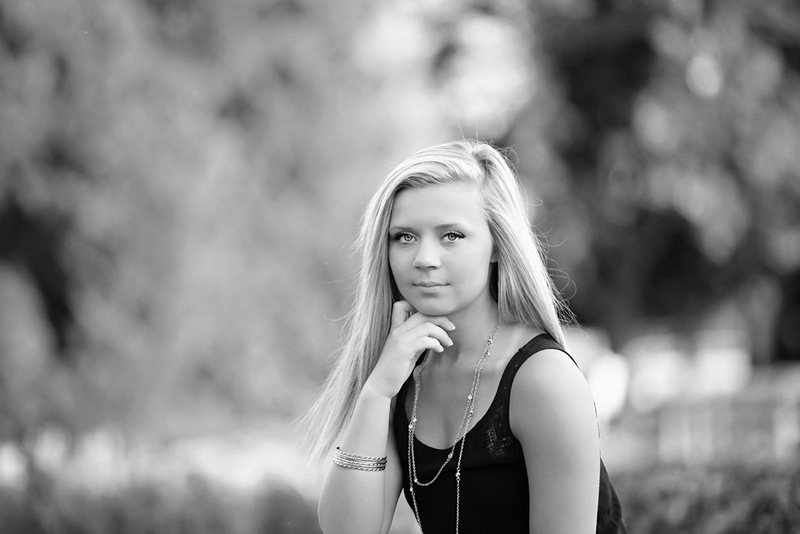 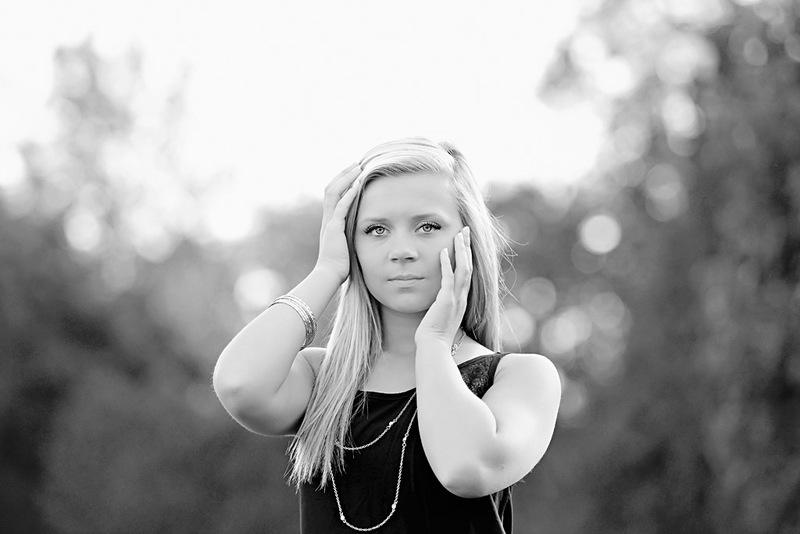 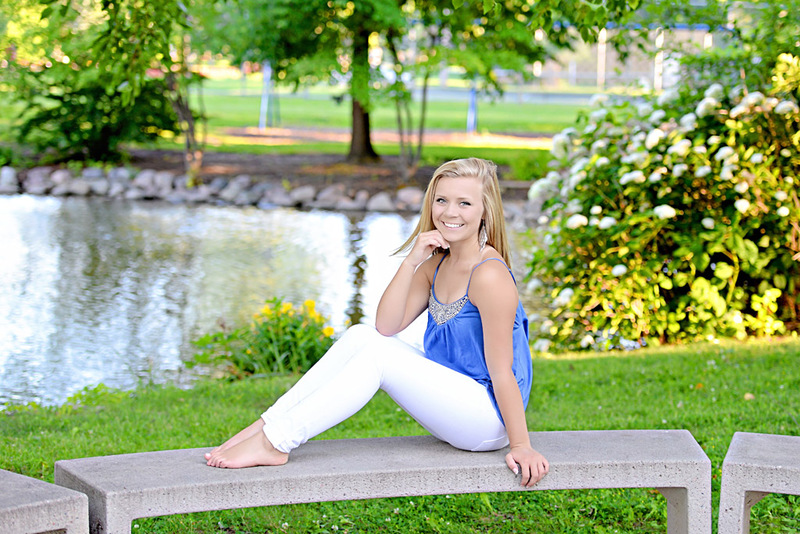 Tayler is another beautiful Senior that I had the honor of photographing. 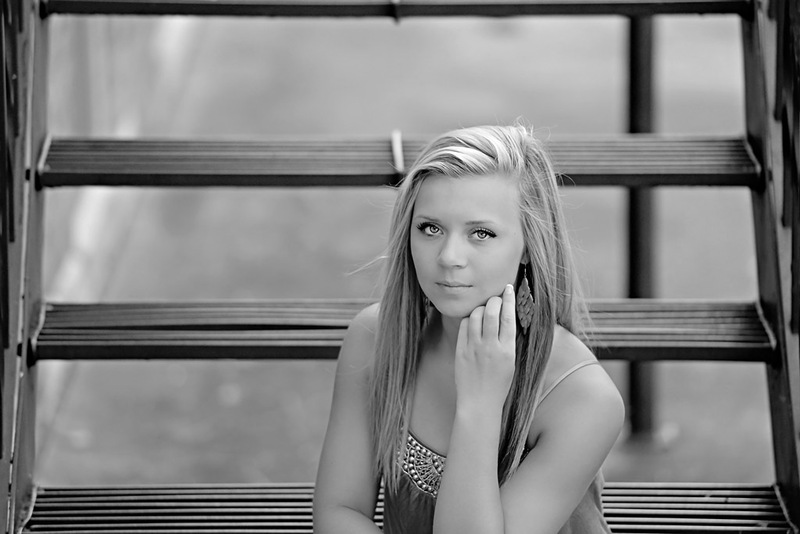 She looked like she stepped out of a fashion magazine and was super laid back during our entire session. 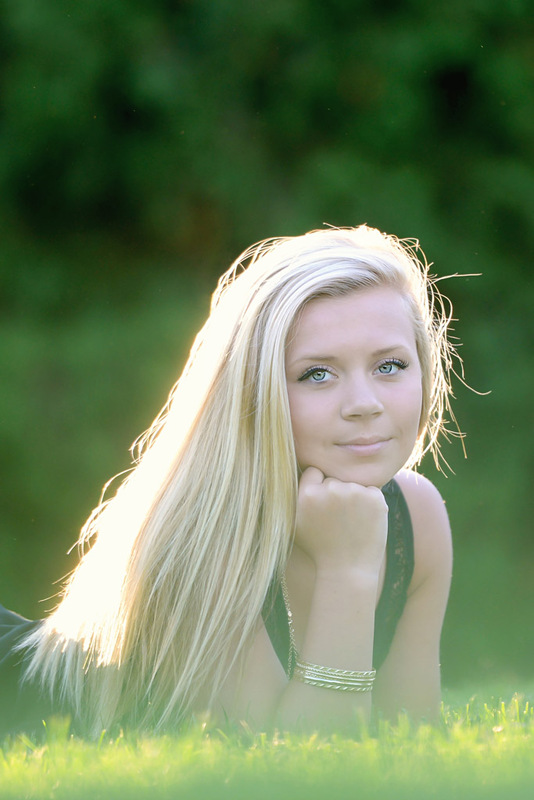 She has the most beautiful blue eyes and long blonde hair and the camera loved her. 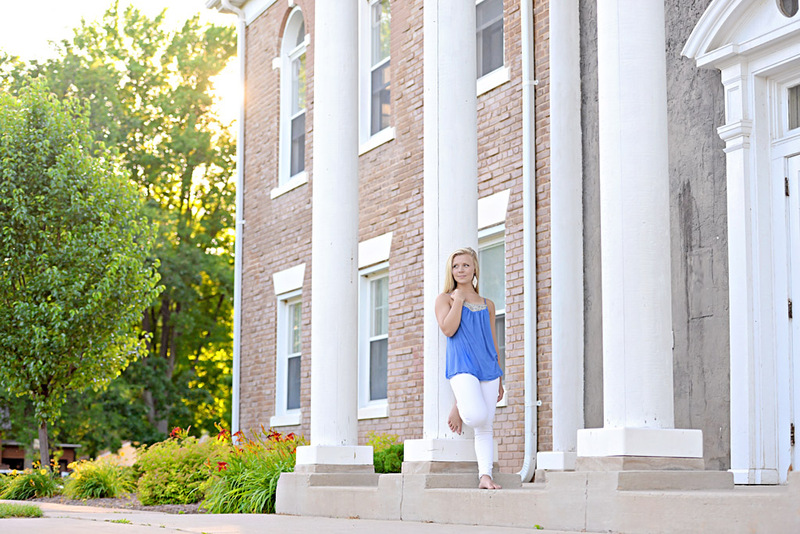 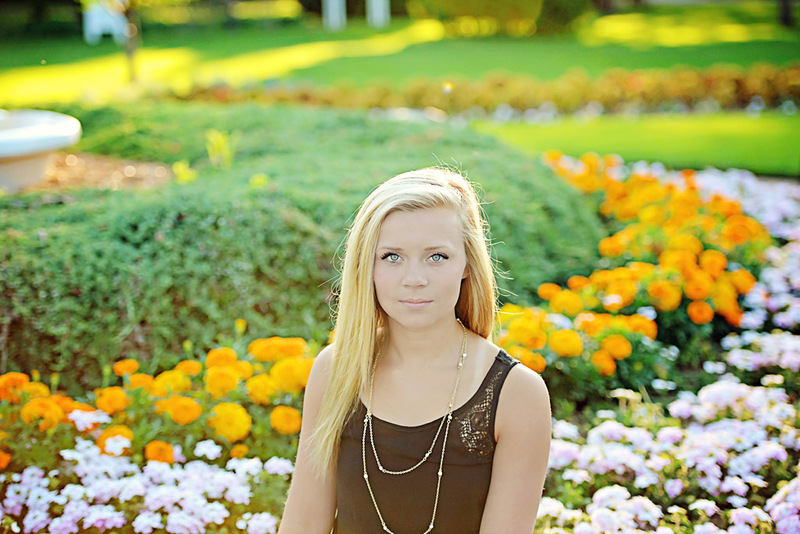 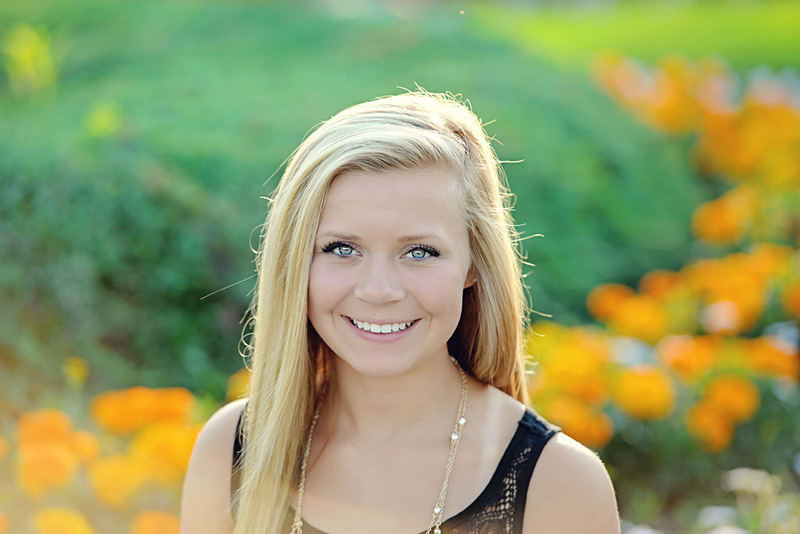 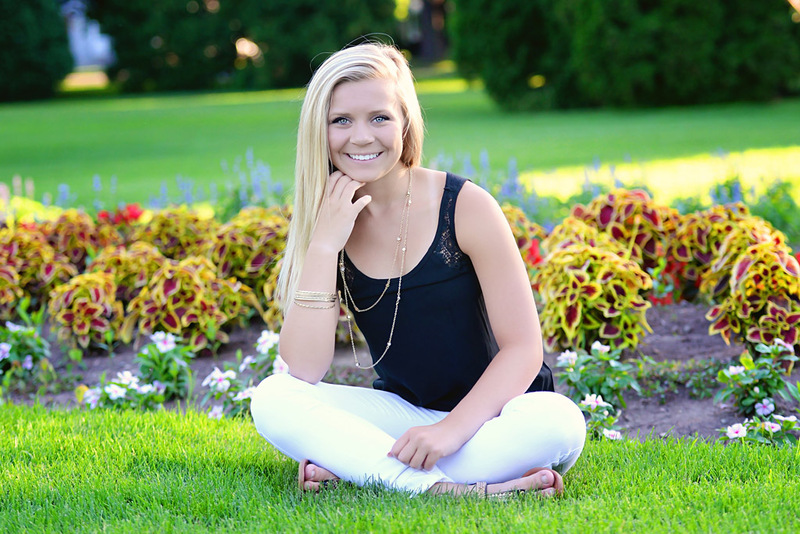 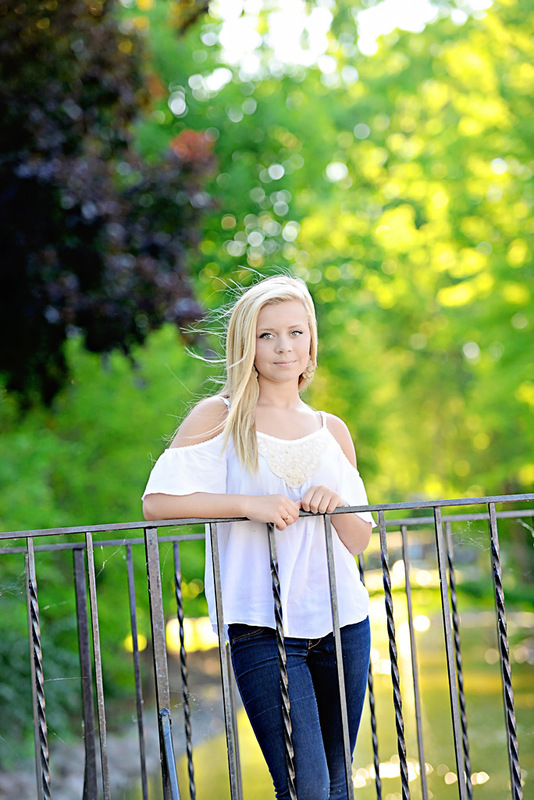 Here are some of my favorites from Tayler’s Session, I hope you enjoy!